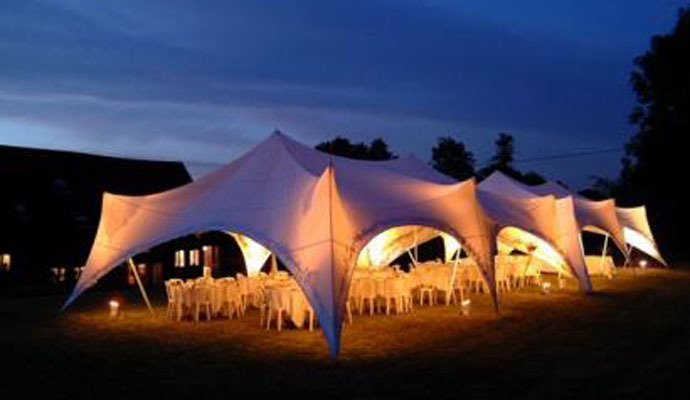 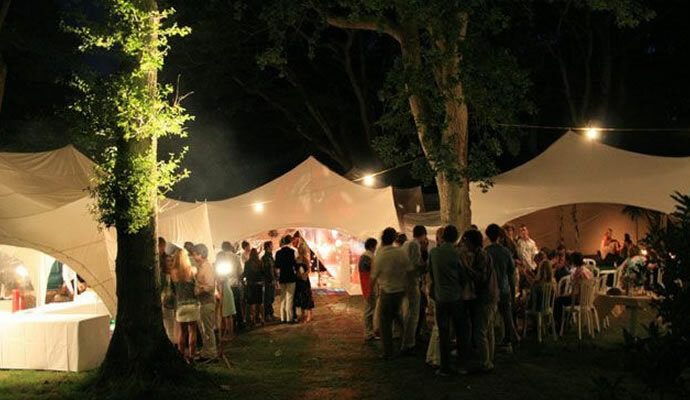 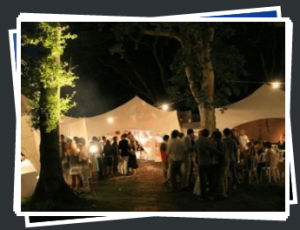 Complete Marquees is proud to offer marquee hire in Chichester and the surrounding areas. 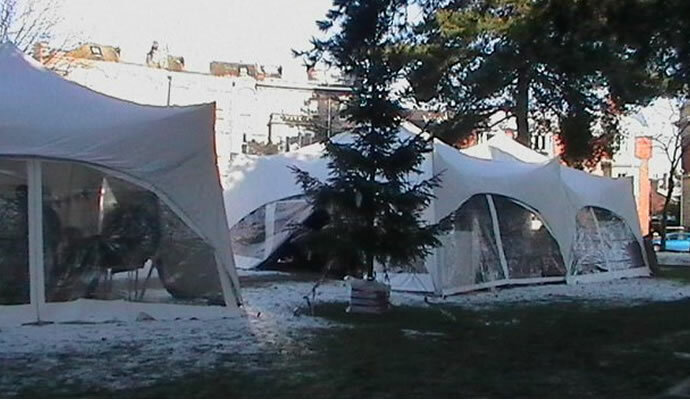 Since 2002 our family-run business has been providing quality outdoor shelter for countless events in Chichester and beyond. 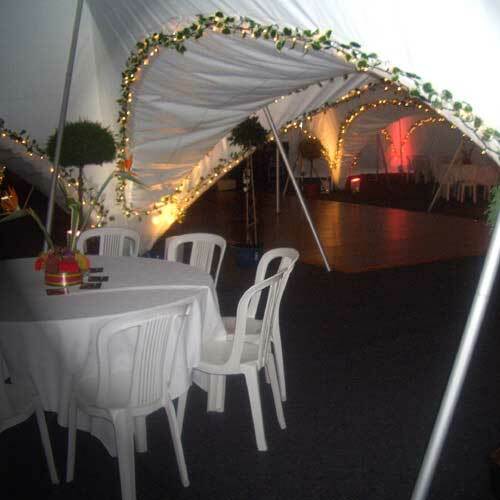 Our trademark Capri marquees can be linked together to fit any size of out door event, as well as looking refreshingly different from traditional marquees. 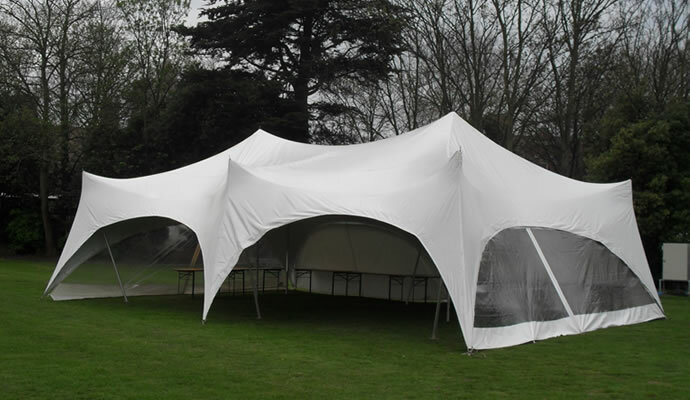 For our range of marquees, click here and for prices, here.